The crew from Niner Bikes has been a little quiet on the hardtail front lately. There’s been plenty of action in full-squish land, with new RIP 9 Alloy and JET 9 Alloy models having been announced over the last nine months or so. It isn’t that Niner has forgotten hardtails though, as the Colorado-based brand is arguably best known for its lightweight steel, alloy and carbon fibre 29in hardtail frames. 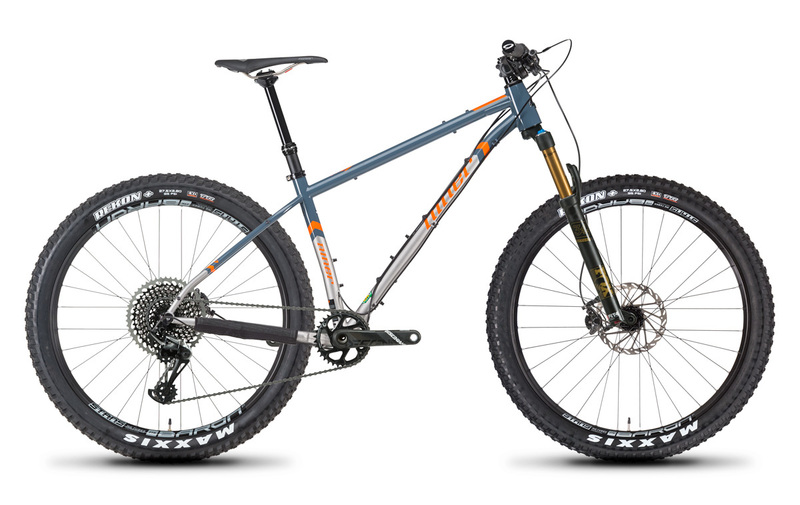 The SIR 9 – last updated in 2013 – is a classic Niner model, with the versatile steel frame having first risen to popularity during the early days of 29in mountain bikes. 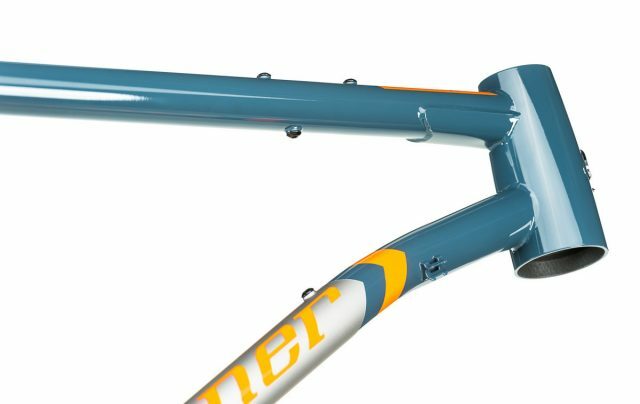 In 2017 however, many geometry, component and frame standards have moved on – and so has Niner. Looking to bring all of those enhancements into a curvy Reynolds 853 steel frame, Niner has just opened the curtain on the brand new SIR 9 hardtail. It’s still steel and 29in, but the new SIR 9 from Niner has a whole load more versatility built into it. “There’s a new bike in town. Built to last. Built to not let you down. When you’re out climbing the steeps, bombing down the hills or grinding it out for hours on end, you need a bike you can trust, a bike built by hand using good, old fashioned, air-hardened, heat-treated steel. That’s right, steel. And not just any steel. The king of steel. Crowned with the numbers Eight. Five. Three. As in Reynolds 853 steel tubing. A material so strong and lightweight that bike lovers have penned hundreds, if not thousands of paragraphs about its fine ride quality. 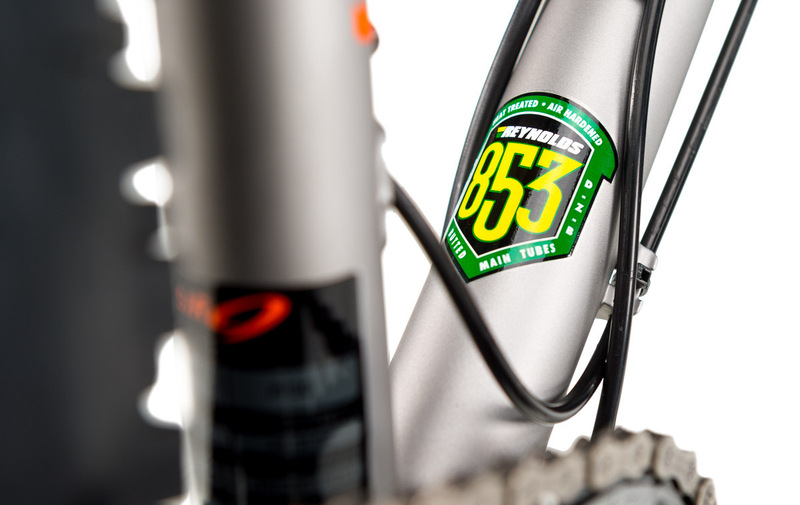 Ride it and you’ll learn why…steel is real” – From Niner Bikes. Now designed around a 120mm travel fork too. 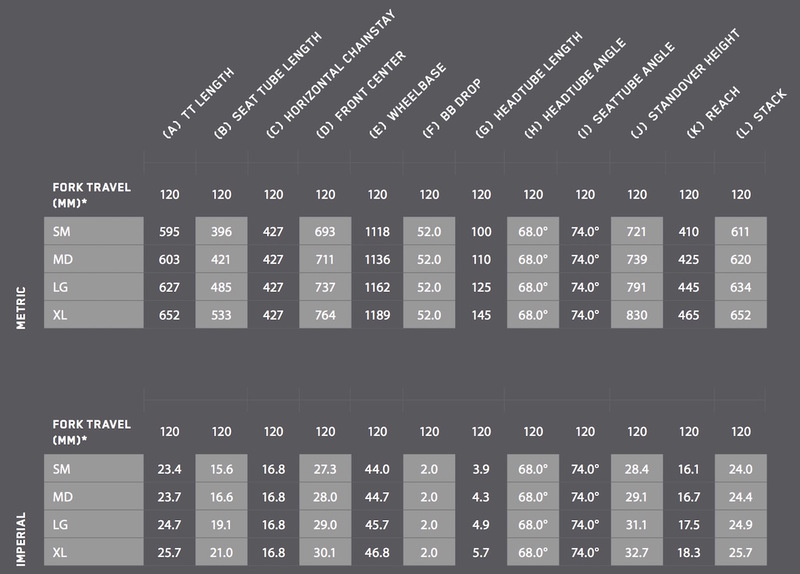 RRP: Frame looks like it’ll be around £1200 or so, with SLX builds from £3000. More details as UK prices are firmed up. High quality Reynolds 853 tubing with some lovely features. So the SIR 9 is still made from steel, though Niner is keen to point out that it isn’t any ordinary steel. Using Reynolds 853 air-hardened steel, the SIR 9 frame employs some gorgeous tube manipulation to give it a much more sophisticate look amongst much simpler steel hardtails. 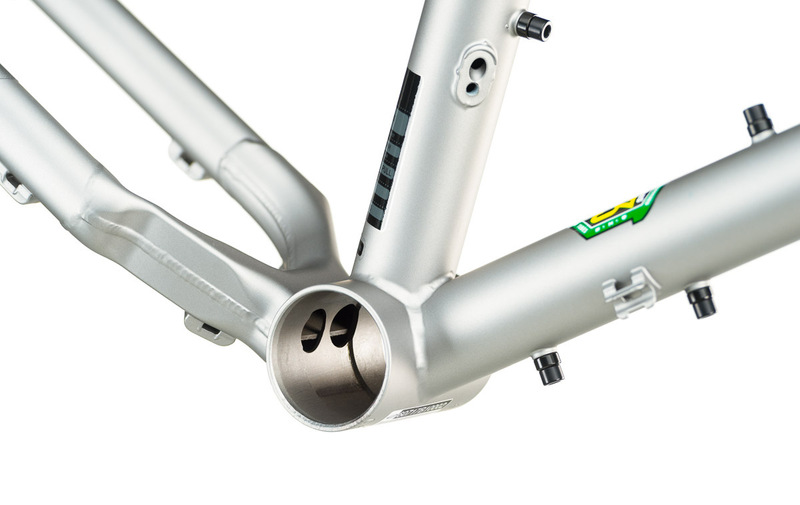 There’s also a lot of finer details present in the SIR 9 frame, so lets take a closer look. Like the hollow welded chainstay yoke that features a reinforcing plate inside. One of those details is the bottom bracket junction, which is centred around a PF30 shell. This large diameter shell offers a bigger tube junction for extra strength and stiffness, with more surface area for the the downtube and seat tube to join with. For the chainstays, Niner has developed a rather complex hollow yoke that is welded from two forged halves into a single unit. This increases strength and welding surface area. Combined with Boost hub spacing, Niner has been able to build the SIR 9 with impressively short 427mm chainstays while providing clearance for up to 29×2.4in tyres or 27.5×3.0in tyres. Tidy cowled dropouts update to 148x12mm spacing. 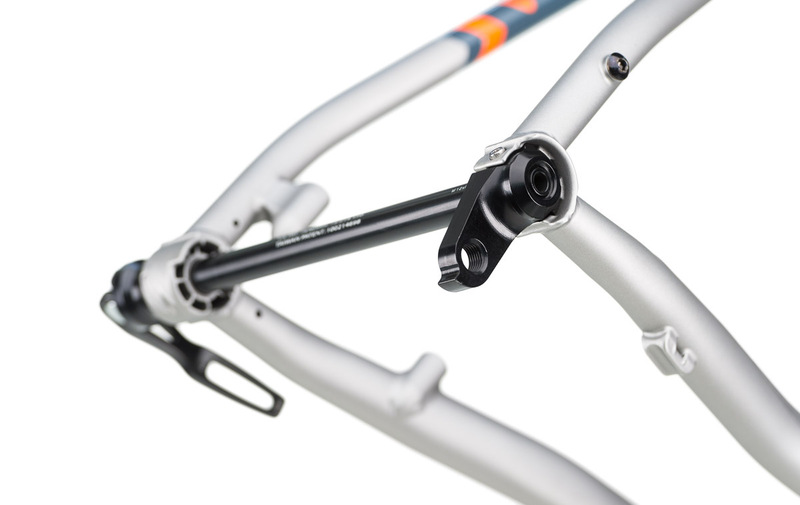 The frame itself uses beautifully cowled dropouts that are made from forged steel. A small detail, but one of quality. Spacing out back has been updated with a 148x12mm Maxle thru-axle, and Niner provides riders the option of both a geared or singlespeed drive-side dropout. There are geared or singlespeed dropouts available. Mounts for ALL OF ZE BAGS. With everyone wanting more versatility these days, Niner has been sure to outfit the SIR 9 frame with as many mounts as possible. 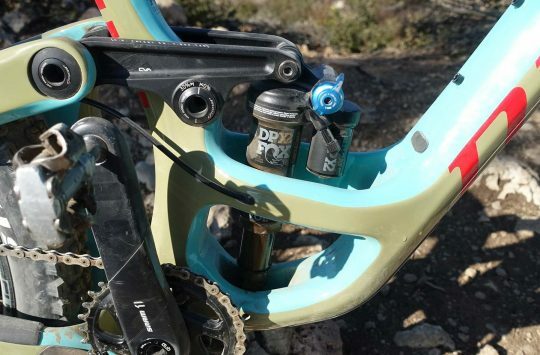 There’s bolts for fitting up to three bottle cages (two inside the main triangle, and one underneath the downtube), and a plethora of other bolts allow for frame bags, pannier racks and even a top tube-mounted bento box to be used. 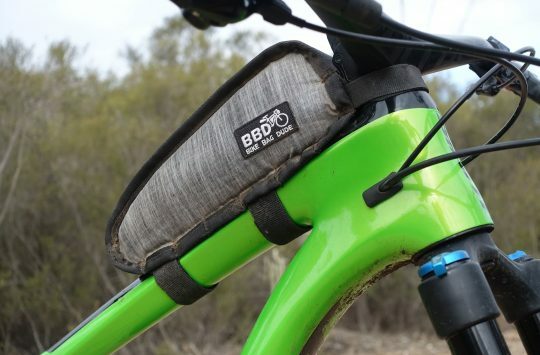 For the off-road bikepackers out there, the SIR 9 frame looks to have it covered. Updated trail geometry puts an emphasis on descending fun times. The new SIR 9 also features updated geometry, with the frame down designed around a 120mm travel fork, compared with the 80-100mm fork recommended for the old frame. The head tube has been slackened out accordingly, and more of the wheelbase length has been shifted to the front centre (distance between the BB and the front hub), for added stability. 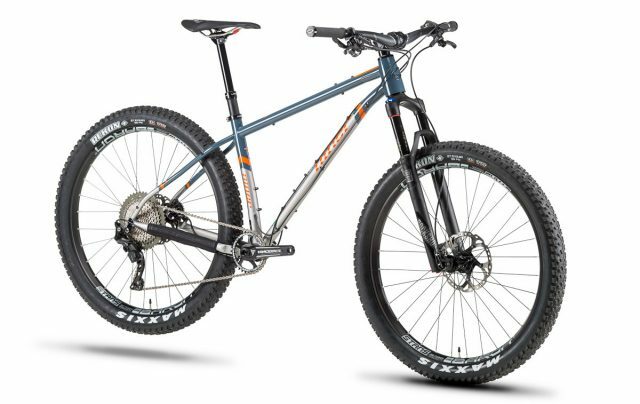 Along with the dual wheelsize compatibility, frame bag flexibility, and geared or singlespeed options, the new SIR 9 has gotta be one of the most versatile hardtail mountain bikes on the market. Niner has given it a trendy name too, calling it a “Do It Most” bike. By that they mean the SIR 9 won’t do it all, but it’ll do a whole lot for those who are into trail riding and off-road bikepacking. Or at least, that’s what the marketing guff says. The new SIR 9 will be available shortly, and there are a few provisional UK prices above. 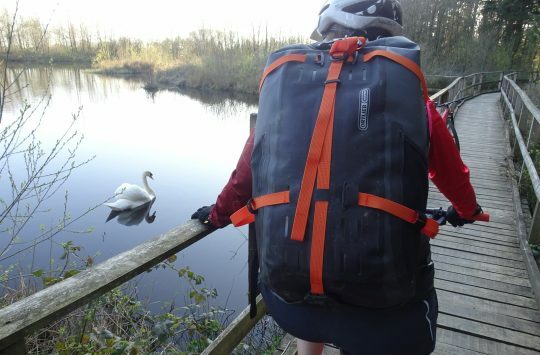 In the meantime, get in touch with Jungle Products for more information on the SIR 9 and the wider Niner range. Ta. Bit silly really – it’s not as if Niner/Jungle won’t know this information! How is single speed accommodated? No eccentric BB and no sliding drop outs? There is a “Bio-centric” EBB option. Nice looking frame but the paint/decals are a bit meh. I really like the colour/style. If my Chameleon doesn’t turn up soon I like the look of this. Probably too expensive I would guess though.